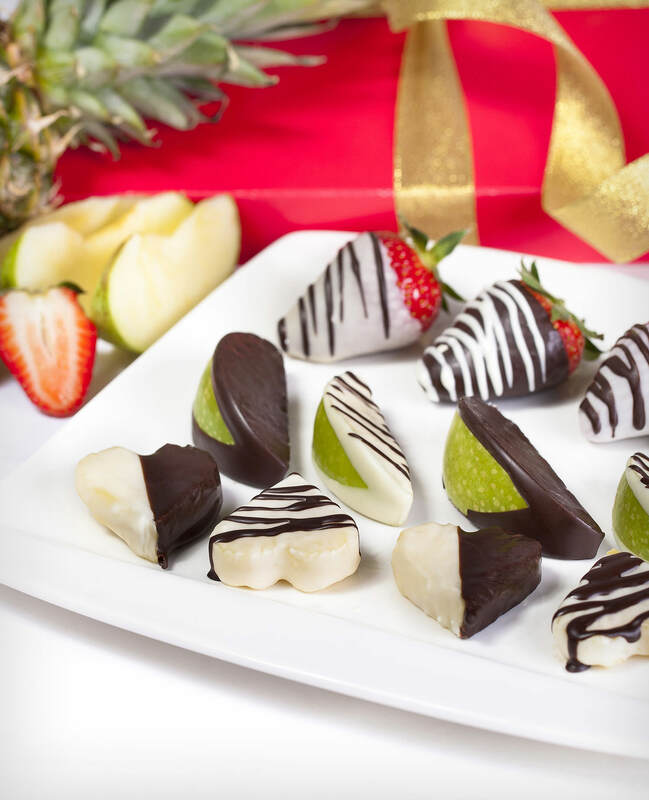 Fruit Heart are hidden in a delicious combination of juicy green apples, pineapples heart and chocolate dipped sweet strawberries. 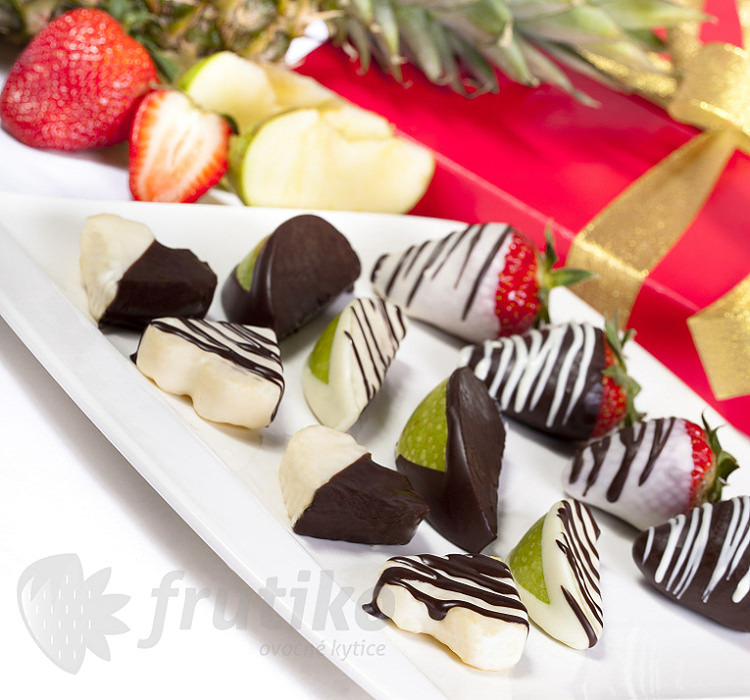 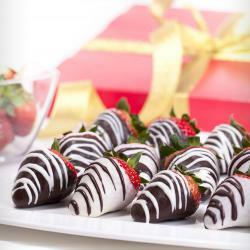 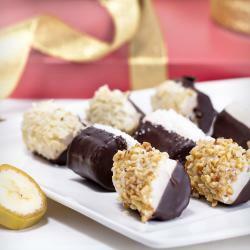 Fruit chocolates are original and healthier option as well as chocolate flower is an unique way to delight and surprise your loved ones.Standard boxes contains 15 pieces of fruit in chocolate, Big boxes contains 20 pieces of fruit in chocolate. 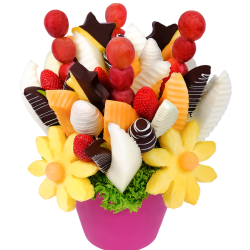 If you want something more bigger than a box of chocolates you can choose this gorgeous bouquet From Love , which is filled with pineapple hearts which is representing your love. 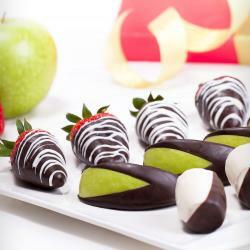 This delicious Frutiko products are the mostly lovely way to show your feelings.